Summit Racing Equipment has renewed its long-standing sponsorship of the NHRA Summit Drag Racing Series. 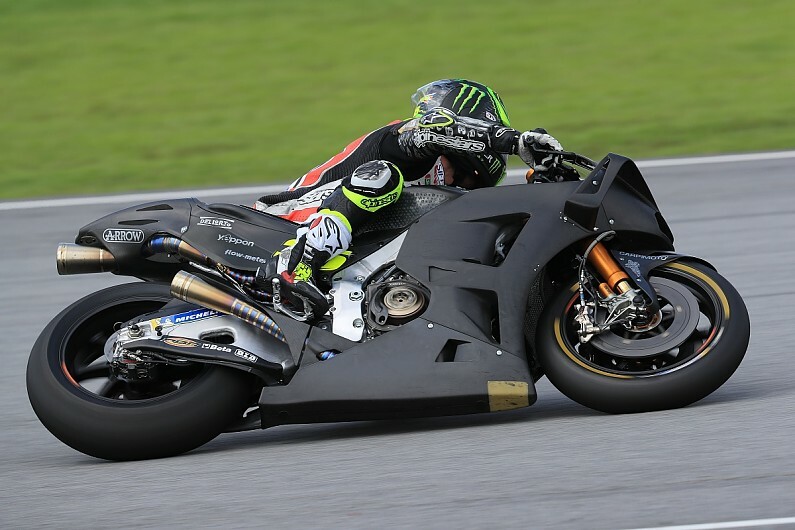 Cal Crutchlow says Honda's new MotoGP bike has improved in areas the riders asked for. MotoGP, the world’s top motorcycle racing series, announced on Tuesday that it is launching a MotoE support series for electric bikes next season. 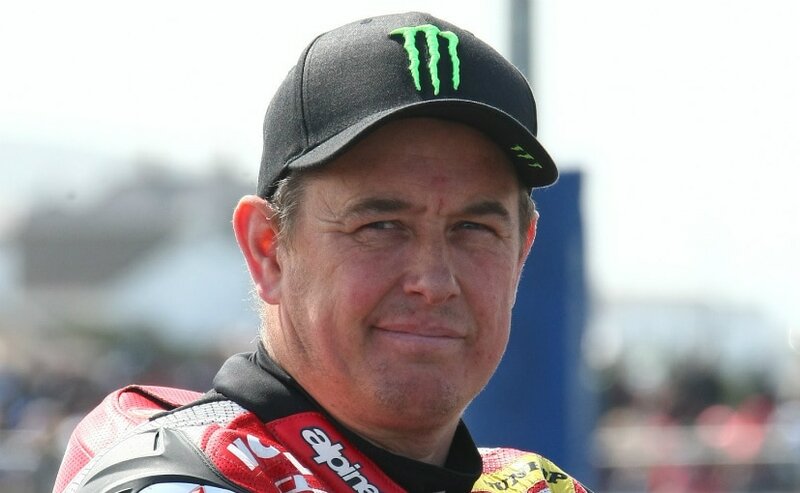 Chris ‘Stalker’ Walker jumped back on a British Superbike-spec machine for the first time since 2015. 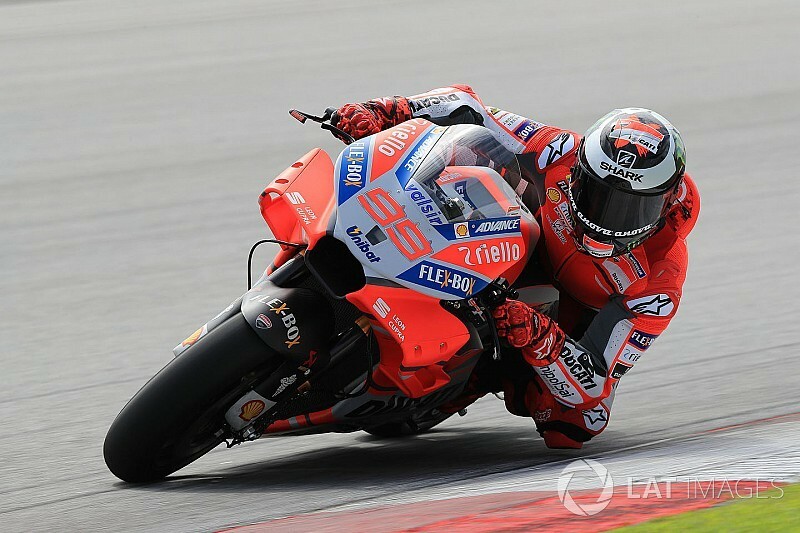 Jorge Lorenzo was satisfied with the Ducati Desmosedici GP18 after the first day of the Sepang MotoGP pre-season test, as he felt it was more suited to his riding style. Jonathan Rea issues a warning shot to his World Superbike rivals with stunning lap times on the opening day of the Portimao pre-season test. 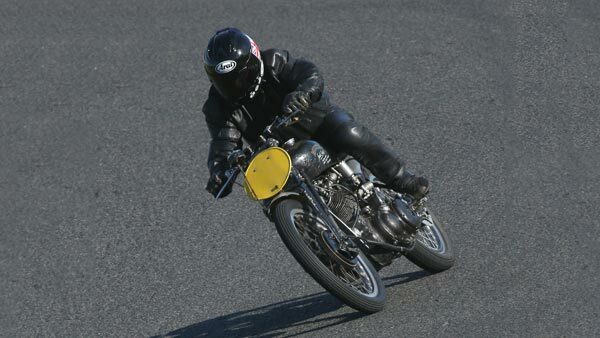 The record for the world's most expensive motorcycle ever sold at a public auction was recently broken at auction in Las Vegas. It may only be day one at the first MotoGP test of the year, but early signs suggest Honda - winner of 2017's Triple Crown. 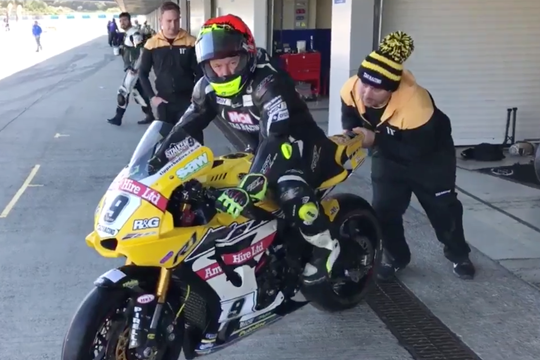 McGuinness is recovering from injury and has reportedly been in talks with Tyco BMW, Kawasaki and Stuart Garner's Norton to compete in this year's Isle of Man TT. Barreda’s win, Van Beveren’s lead, Brabec’s playing smart and safe.